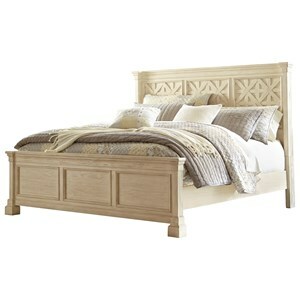 This Panel Bed is part of the Cape Cod collection of bedroom furnishings. The raised panels, plank detailing, bun feet, and turned finials embody the warm and cozy cottage feel of the Cape Cod collection. 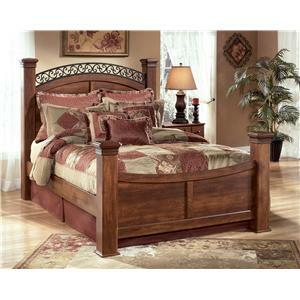 Available in Twin, Full, Queen, King, and California King sizes, this bed is perfect for a youth or master bedroom. 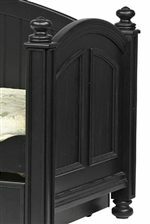 This low poster style panel bed features plank detailing, bun feet, turned finials, and raised paneling. The Cape Cod Twin Panel Bed by Winners Only at Dunk & Bright Furniture in the Syracuse, Utica, Binghamton area. Product availability may vary. Contact us for the most current availability on this product. 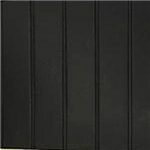 BE1001TFN2 Twin Footboard 1 0" 0" 0"
BE1001TRN2 Twin Rails 1 0" 0" 0"
BE1001THN2 Twin Headboard 1 0" 0" 0"
The Cape Cod collection is a great option if you are looking for Cottage furniture in the Syracuse, Utica, Binghamton area. Browse other items in the Cape Cod collection from Dunk & Bright Furniture in the Syracuse, Utica, Binghamton area.